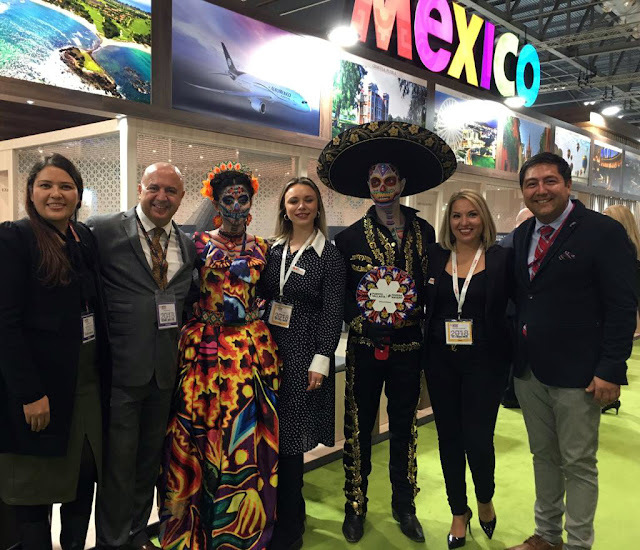 The Riviera Nayarit CVB and Puerto Vallarta’s Fidetur were present at the 39th edition of the World Travel Mart (WTM), held every year in London. 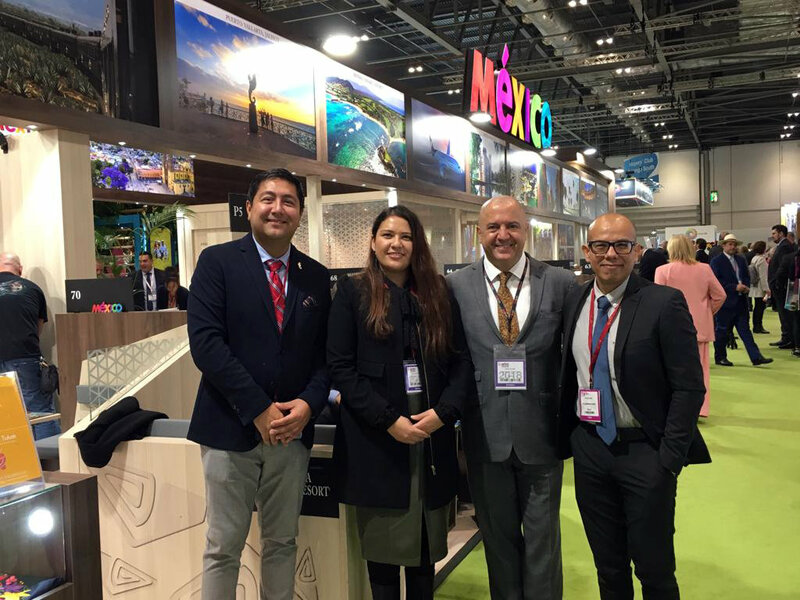 The Riviera Nayarit solidified its positioning in the European market after its participation in the 39th edition of the World Travel Market (WTM), celebrated every year in London. This event is one of the most important tourism industry fairs in the world. The Riviera Nayarit Convention and Visitors Bureau (CVB) and the Bahía de Banderas Hotel and Motel Association (AHMBB) participated in this important fair together with the Puerto Vallarta Tourism Trust. The event took place from November 5th through 7th. The European market is considered the third market of origin for visitors to the destination behind the United States and Canada. The Riviera Nayarit CVB had a very intense work program with wholesalers, retail agencies, airlines, and several members of the media, attending to 26 business meetings including one with TUI UK, a top wholesaler that generates the largest volume of European visitors to the destination with its two direct flights from Manchester and London. The European market is considered the third market of origin for visitors to the destination right behind the United States and Canada. 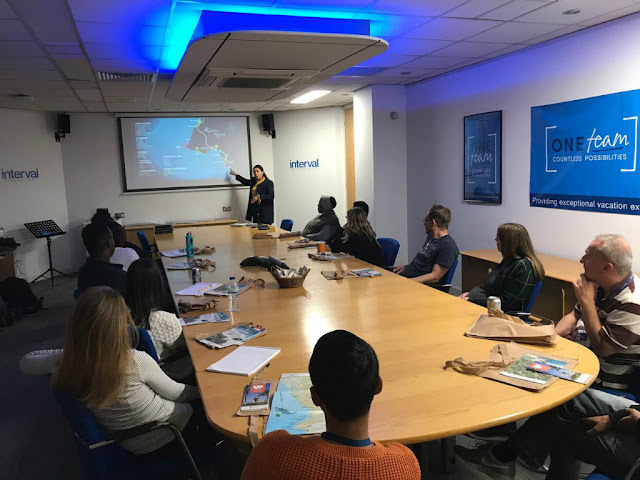 Of note is another meeting with the Acquisitions Subdivision Manager for TUI Holland Airline, as the destination must stay on task with this wholesaler in order to continue increasing the frequency from this country to the Puerto Vallarta-Riviera Nayarit region; the company is currently marketing packages via Aeroméxico. “We want to grow the European market, although there are certainly several factors including negotiation, promotion, and marketing that need to be done so we can finalize a direct flight to significantly increase the number of Dutch citizens that travel to our destination,” commented Lucero Guerrero, Sales and Marketing manager for the Riviera Nayarit CVB. Representatives from the Riviera Nayarit CVB and Puerto Vallarta’s Fidetur attended London’s WTM 2018. 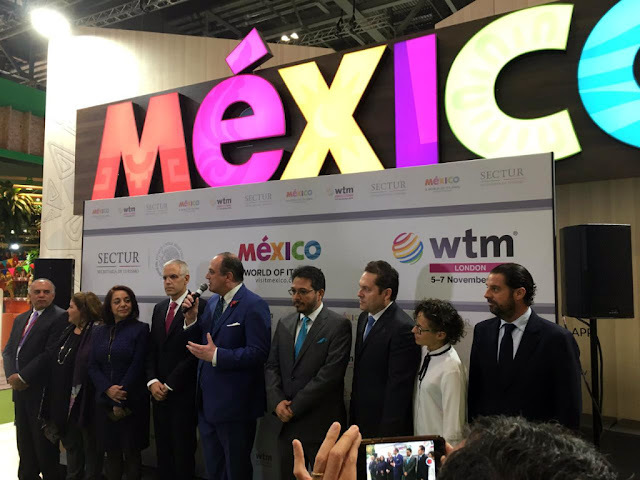 Several meetings focusing on selling Mexico were held with wholesale agencies including Veloso Tours and If Only, which targets the luxury segment. Additional business meetings took place with Broadway Travel, Cox & Kings, Exodus Travels, Barrhead, Keenwoo Travel, Travel Republic, and On The Beach Co., as well as appointments with representatives from National Geographic in order to seek brand positioning strategies and share product information. The OTT platform, created to train agents in potential European markets, is on the radar as a strategy to generate information on the destination. Last but not least, training sessions were held at Interval, a Vacation Exchange network affiliated with several properties in the Riviera Nayarit, among them Vidanta, Paradise Village, Rancho Banderas, Villa del Palmar Flamingos, and Grand Palladium, among others. Training at Interval, a vacation exchange network. The World Travel Market is one of the most important fairs in the tourism industry together with Berlin’s ITB and Madrid’s FITUR. It takes place every year in London, England, where important industry figures come together to receive relevant tourism updates, announce new products or services, and network to increase the numbers of tourists and the revenue they bring to their respective tourist destinations.